Flora specialises in organising escorted tours. I work in the escorted tours department where we cover all areas throughout the world. However, the most recent country I added to my portfolio was Myanmar. I grew up in Hong Kong and have traveled a lot of Southeast Asia and Australia when I was younger. I did a ski season on my gap year and traveled to Australia, New Zealand and Thailand. At university I traveled to Sri Lanka and then went back again just before joining Ultimate. In the past few years I have been sailing in Panama and Croatia, went on a cruise down the Hoogli in India, visited Syria, Morocco, Mexico, Indonesia including Bali and the Gili Islands, Singapore, Hong Kong and most recently Myanmar. I also have a passion for skiing and have skied in France, Switzerland, USA and Canada. Myanmar is so unspoilt by tourism and has a wonderful sense of the old Orient. 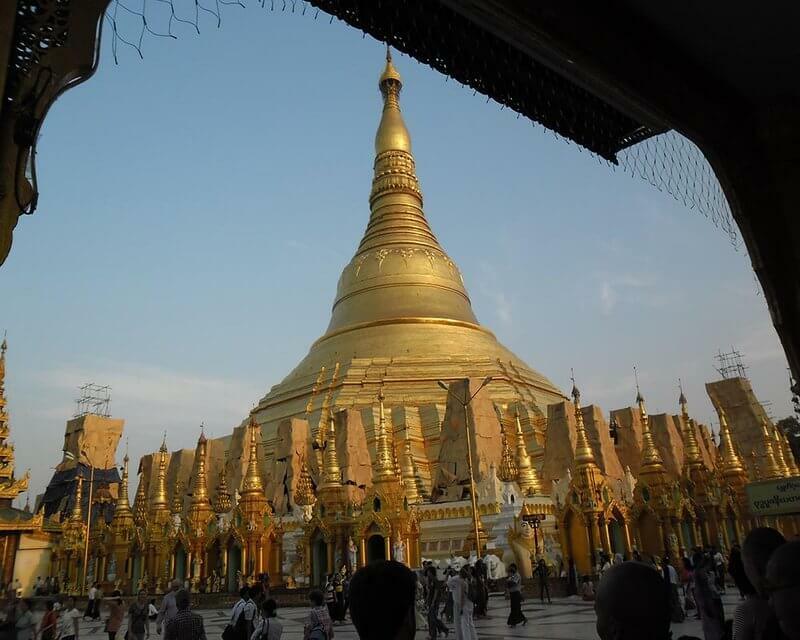 There are extraordinary sights, including Yangon’s Shwedagon Pagoda, the leg-rowing fisherman on Inle Lake, the ancient stupas and pagodas in Bagan, and the friendliest of people. Inle Princess Hotel at Inle Lake – wonderful tranquil and peaceful setting – set on an idyllic part of the lake. Efficient and friendly staff. Fantastic food! The rooms are huge and many of the bathrooms have a bathtub which is made from a wooden boat with a huge overhead shower and a second outdoor shower in your own little garden. Don’t forget your flip flops / sandles when visiting the temples!